Non-members are invited to pay $25 per session; $60 for all three sessions. The rise in nationalist movements and increasingly repressive governments across the globe has grave implications for anyone working in human rights. Just over a year after the election of Donald Trump as President of the United States, this virtual conference will provide opportunities for Coalition members and others to share thoughts about the role of Sites of Conscience in this new environment, gain insights from members in regions with extensive experience working in hostile settings, and learn the latest tools for effective visitor engagement as well as self-care strategies. 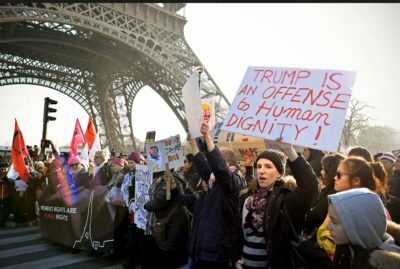 When democracy and human rights are undermined or attacked, Sites of Conscience play a vital role in educating the public about past and present threats to human rights. Depending on the situation, this task might require not only a restructuring of organizational aims and priorities, but can also present challenges surrounding ideology, finances and even security. 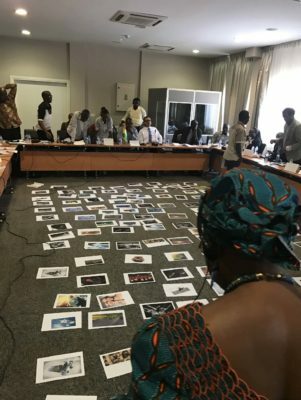 In this session, members working in countries that have experienced or are experiencing ongoing human rights violations will share their expertise on confronting and creatively circumventing these obstacles. Creating engaging programming across difference is a hallmark of Sites of Conscience worldwide, but this can prove challenging in communities that are starkly divided ideologically and otherwise. 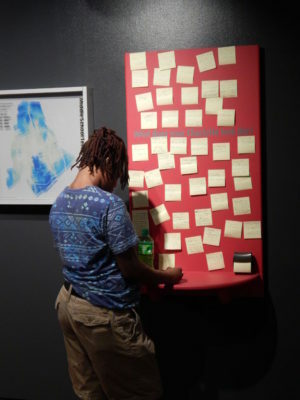 In these settings, museums and memorials can struggle to articulate their mission as well as their position on sensitive local and national topics. Many grapple with the practicalities of serving opposing groups in their communities; some find it productive to bring different groups together, while others feel working with homogenous groups can be more effective. In this session, members from South Africa, Ukraine and the US will impart their experiences and insights into the best strategies for navigating these murky terrains. While increasingly divisive governmental policies and approaches around the world have renewed many people’s interest in politics as well as their commitment to activism, they have also had a debilitating effect on those working in museums and human rights who feel both responsible for addressing these abuses and overwhelmed by their magnitude. In some cases, morale has been hurt; and many in the field worry about funding, mobility and job security. In this final session, Coalition members will discuss the strategies they have used to maintain positivity and productivity among their staff, boards and other allies.